Have you been rolling your eyes and shaking your head at the sight of all the dishes you have to wash since your dishwasher has not been working properly? Do not worry; we understand your pain. It can be difficult for many people to pinpoint the exact problem with their dishwasher. 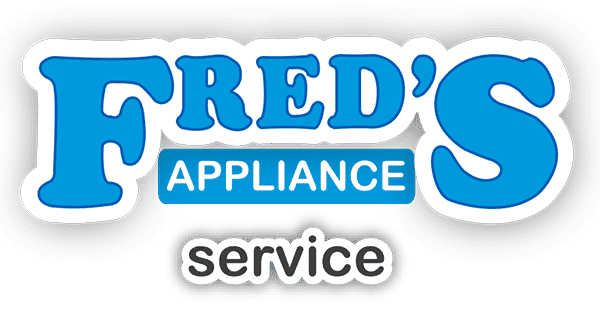 Some try to find the problem and repair them on their own, some think the dishwasher needs to be replaced, and others call a technician to check it out. You should definitely consider calling a technician before getting rid of your dishwasher and spending money on another one. 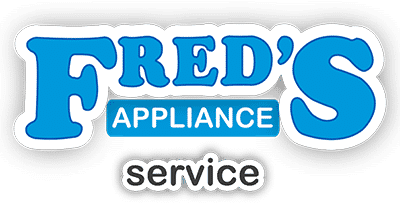 Having a dishwasher appliance repair technician check your dishwasher can save you money in the long run. Are you having any of the following problems with your dishwasher? If you have been running your dishwasher that is filled with dirty dishes and you still have to wash them by hand, you may have a problem with the dishwasher’s spray arm. The spray arm probably needs to be freed from anything that is stuck inside. If your garbage disposal is tied into the drain line of your dishwasher, ensure that the disposal is not jammed up with debris. No one wants to walk into the kitchen and nearly fall on the floor. 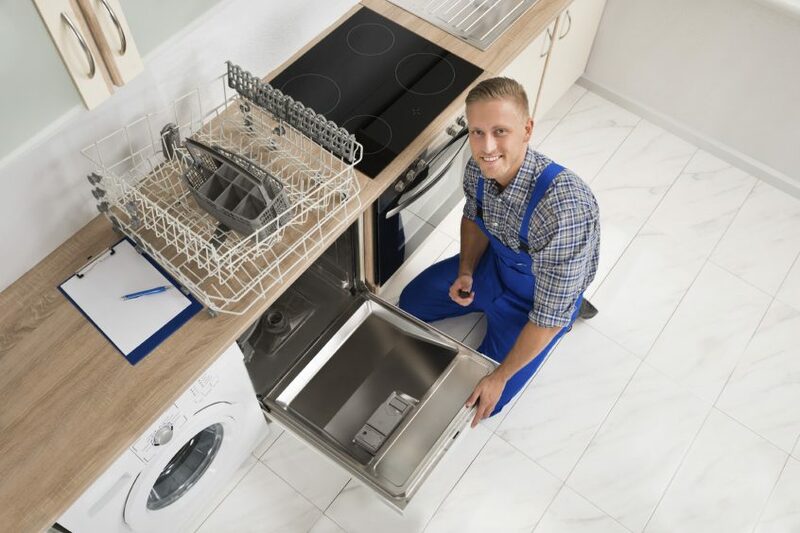 If your dishwasher is leaking, there could be problems with the spray arm, the water valve, or other parts in the dishwasher. If your dishwasher continues to leak, your floor could also be damaged, so you will want to have the dishwasher checked as quickly as possible. 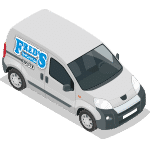 If you think you are experiencing dishwasher problems that are beyond your handyman or handywoman expertise, you should definitely contact us today.